If you happen to be in Paris on December 7–9 this year, keep your ears wide open: you might hear talking about open data or online public debates. Paris will indeed host the 4th Open Government Partnership Global Summit: governments, researchers, activists, civil servants and entrepreneurs are invited to meet up and cooperate for the sake of improving digital democracy. 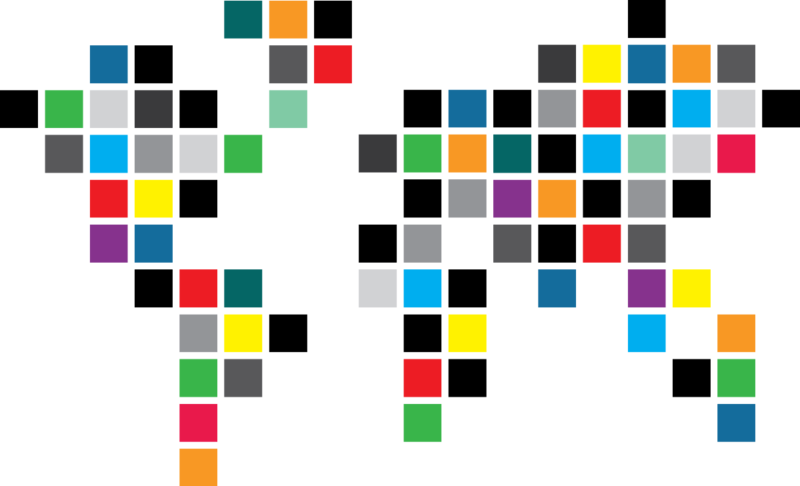 The Open Government Partnership (OGP) was born in 2011, when 8 countries decided to gather and help each other in using digital tools to improve transparency of their public action and citizen involvment in their decision making processes. With 70 member states, the OGP is now under a one-year co-chair of France and the environmentalist think tank World Resources Institute ; hence the Global Summit held in Paris this year. The whole society will be in charge of implementing the Paris Agreement on climate change, that is coming into force in November 2016. Digital innovation, by enabling transparency of environmental action and fostering accountability of the parties of the Agreement, has a key role to play. Open data is a powerful leverage to prevent conflicts of interests and oversight the action of public administrations or lobbies. Tools that allow to identify the potential for corruption can be a source of renewed trust for public institutions. In order to make the Global Summit as constructive and practical as possible, Etalab, the french government’s task force for open government, has been collaborating for months with the civil society on deliverables that should be introduced in beta version in Paris. The first task is to complete an “open government toolbox”. Like a handbook, the toolbox will map and detail apps and use cases that facilitate good practices of open government. Open data portals, debating platforms, tools for the follow-up of public policies… Anyone will be able to get inspiration from former implementations in order to improve their own policies of transparency or collaboration. The second task is to develop in partnership with the civil society an open source platform for citizen consultation, that is re-usable and customizable for free, and fitted to the needs of local or national authorities. All in all, whatever the outcomes of the Summit in Paris, open government remains a long-term process that will need many more milestones in the years to come. The road ahead is long, and France is ready to take its part of responsibility in that journey.